Just how many Porsche units does PGA Cars sell in PH? One of the hottest topics in the automotive world right now is the global recall of all 2014 Porsche 911 GT3 units. 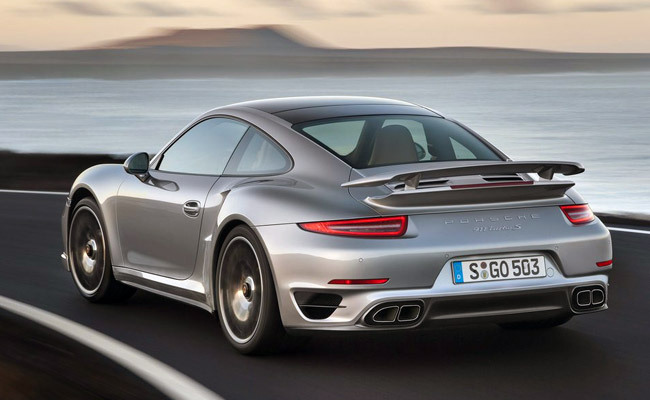 According to the German automaker, it is inspecting all engines of said model, and that "Porsche is informing the owners of the affected vehicles directly and recommending that they stop using their vehicles." Porsche has also offered to "pick up the vehicles and take them to a Porsche Center immediately." It is estimated that a total of 785 units of the 2014 911 GT3 have been delivered worldwide. We don't know if there are affected units in the Philippines. What we do know is that Porsche cars apparently sell very well in our country. Remember the Philippine car sales report (for January 2014) we published yesterday? As in previous reports, we simply indicated just the total tally of local distributor PGA Cars--32 units in this case--but we didn't know how the figure was split up among the brands in the distributor's stable (Audi, Bentley, Lamborghini and Porsche). 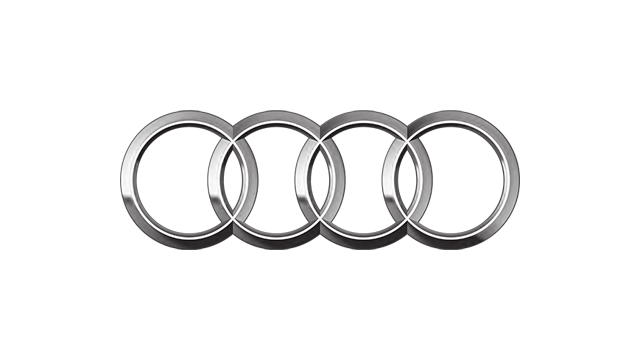 It's easy to assume that the bulk of those sales came courtesy of Audi, by far the most affordable of the four very premium brands. "There were even months last year when Porsche outsold Audi," our source added. PGA Cars declared a total of 359 sold units for 2013. Do the math. This is surprising to say the least. Obviously, Porsche cars aren't exactly cheap--a 911 Turbo S costs P18 million, for instance--and so 16 units a month is quite impressive. Indeed, there is no shortage of wealthy car buyers in this country. May there be more of them walking into showrooms.